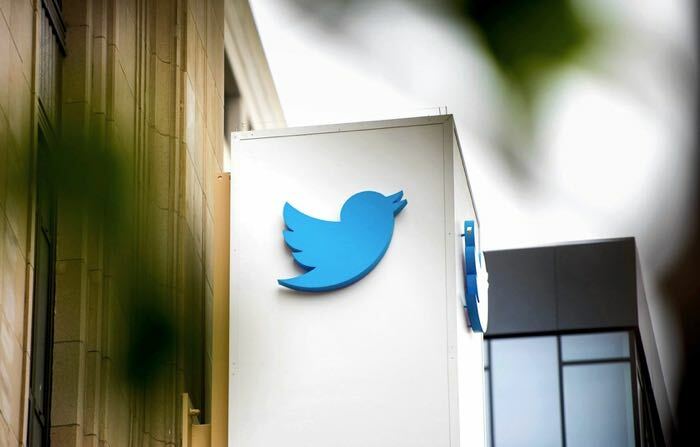 Twitter is looking to get its users to post their images direct to Twitter, rather than sharing Instagram links, according to a recent report by Mashable. 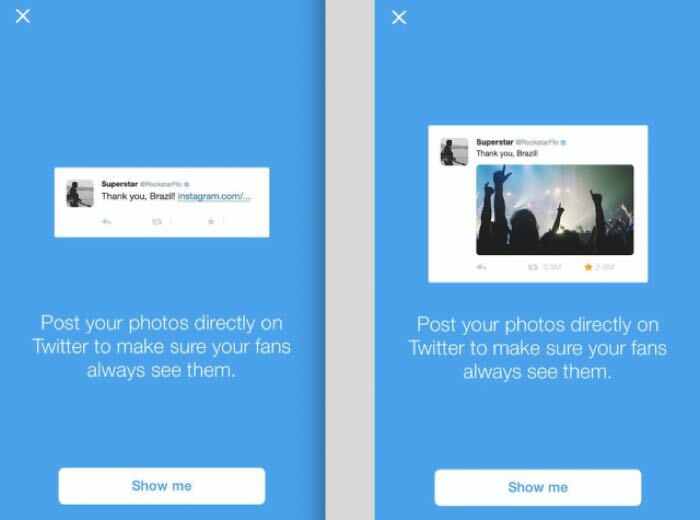 Twitter has sent out prompts to its top users asking them to post their photos directly in Twitter, rather than sharing Instagram links. Twitter sent out some prompts, which you can see below to top users in the media, sports, entertainment and more categories. According to Mashable, Twitter is using these prompts as an ‘educational effort’ to show their top influencers how to post photos direct via twitter, rather than sharing links. Instagram has become incredibly popular, and Twitter is obviously hoping that these new prompts will encourage users to directly share photos rather than links.